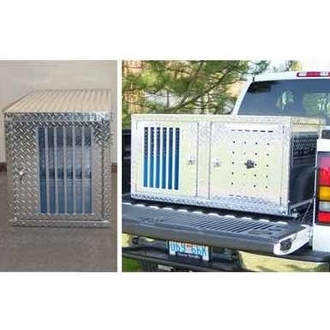 K-9 Transport Series The new K-9 Transport Boxes come complete with lined dog compartment for easy cleaning, oversized bar style front door and adjustable rear air vent for maximum airflow. 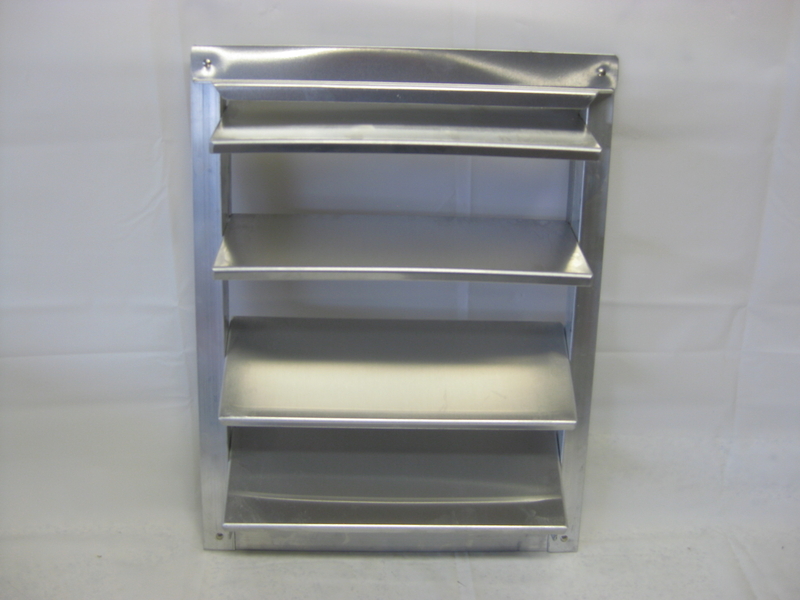 Lockable aluminum T-Handle and rugged aluminum storm door cover are included. It features a convenient take down construction for UPS shipping and easy off-season storage. Assembly is required. Prices DO NOT Include Freight $25.00 will be added to your order for UPS Ground Shipping. Very limited quantities.